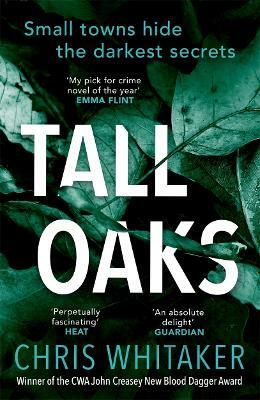 From a longlist of twelve titles than was then narrowed down to six books Chris Whitaker's Tall Oaks emerged as the overall winner of the 2017 John Creasey Dagger Award. 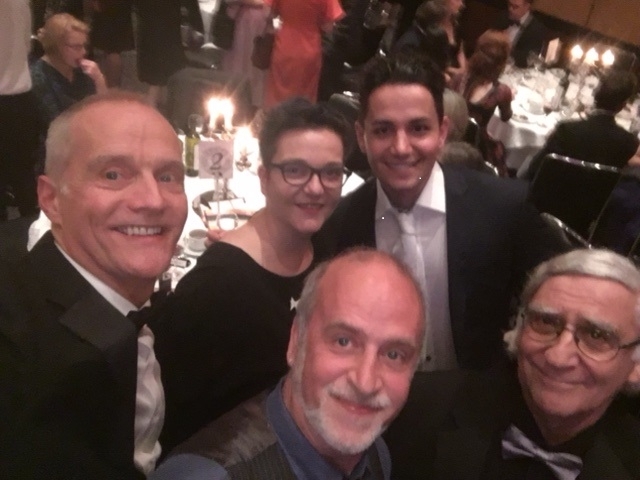 The CWA Dagger Awards are the longest established literary awards in the UK and are internationally recognised as a mark of excellence and achievement. The Crime Writers' Association was established in 1953 by crime writer John Creasey. The Daggers began with what was originally known as the Crossed Red Herring Award in 1955 and have grown from there. 10 Daggers are awarded every year. There are a number of highly coveted categories in the CWA Dagger Awards, but we feel the most exciting is the New Blood (John Creasey) Dagger which celebrates brand new talent in the genre. Click here to see the full list of the long and the shortlists for all the Daggers. To find out more about the CWA Dagger Awards you may visit the CWA website by clicking here. The Daggers name and Crossed Daggers logo are registered Trade Marks of the Crime Writers’ Association.